In this section you will find small bubble wrap, available in a large selection of widths and lengths. 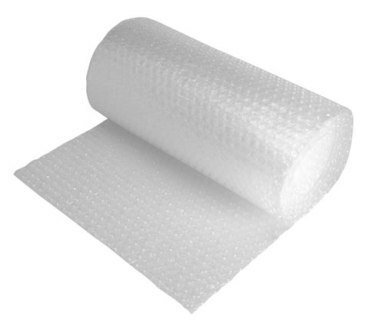 Small bubble wrap is the standard bubble used in the market, with the bubbles being approximately 10mm in diameter. As standard, all small bubble wrap comes in rolls that are 100 metres in length.